Trim:SV Crew Cab 4WD * Only 36K Miles! This Nissan Frontier SV pick up truck runs great. Equipped with a 4.0L V6 engine with 4-Wheel-Drive. 4 brand new tires installed. Clean/Clear Title. Serviced, detailed, and ready for its new owner! 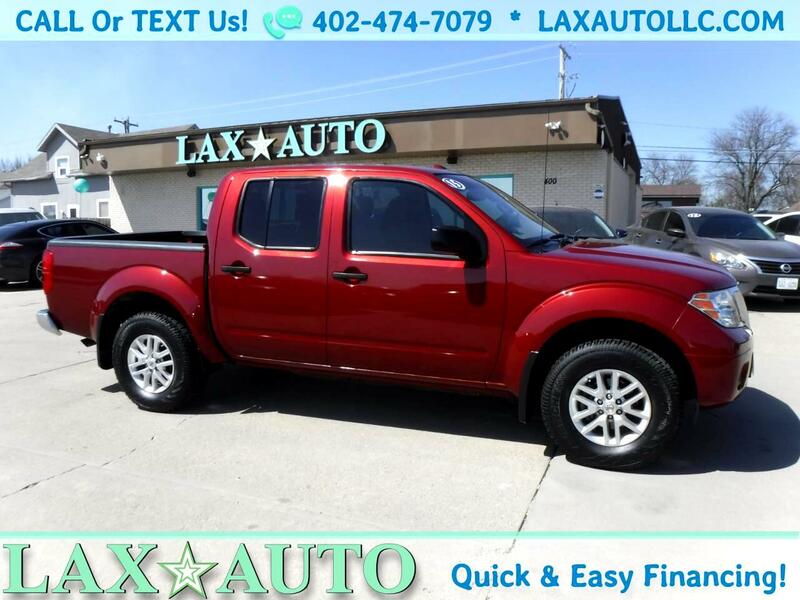 Vehicle Inquiry for 2015 Nissan Frontier SV Crew Cab 4WD * Only 36K Miles! Trim: SV Crew Cab 4WD * Only 36K Miles!